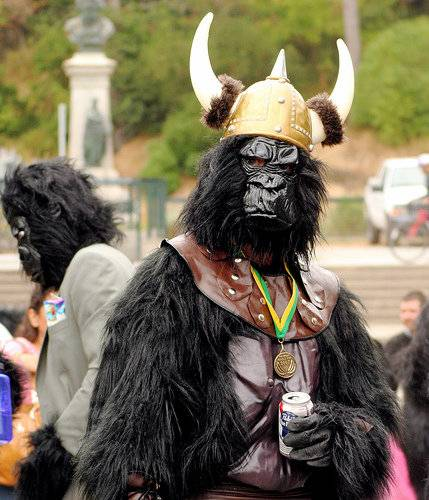 Currently viewing the tag: "Hammer of the North"
"Swords gleaming in the sun, banners battered by the wind as men fight and die, a shoreline awash with red: all images vividly conjured by the punchy, but regal music on Grand Magus's last three albums. Though their style resists easy classification and has shifted and squirmed between the cracks of several genres over time, they've always been a band you could count on to release classy, high quality music." Is this yet another stellar release by the mighty Magus or did they jump the Viking helmed shark? 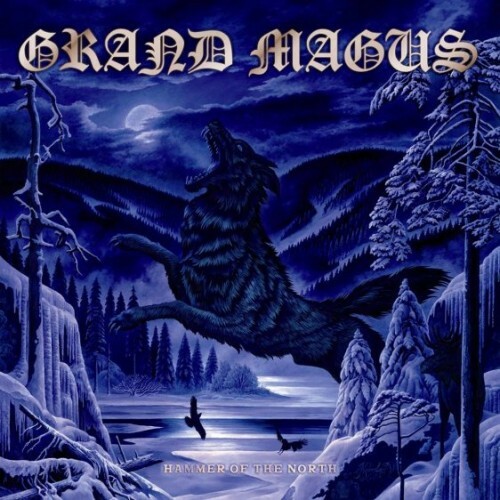 Grand Magus is one of those bands you expect a lot from. 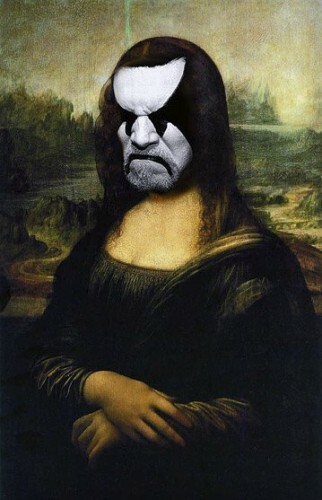 They've released a series of top-notch traditional metal albums with elements of doom, and their past few albums were some serious masterstrokes, loaded with catchy, classy tunes. Their style is like a mix of Dio era Black Sabbath and Candlemass with hard rock bands like Fireball Ministry, and they have the knack for writing killer riffs that rattle around in the cranium for days. It seems a sad fact that when one anticipates something and really looks forward to it, the chance of being disappointed increases exponentially. 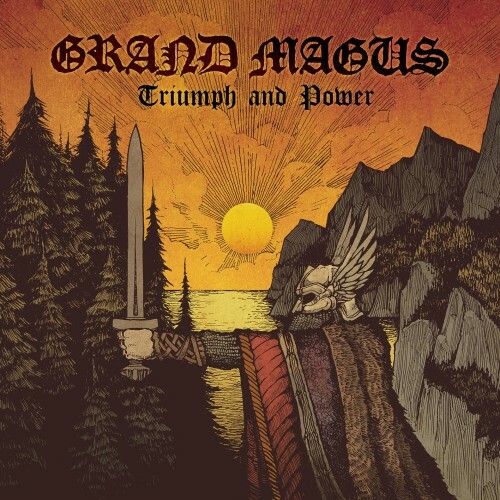 After Grand Magus unleashed their wildly impressive Iron Will album in 2008 (which was one of my favorite albums that year), I was extremely stoked for a follow up by this cadre of Swedish metal mongers but wondered if they could match or top the quality of that massive platter. 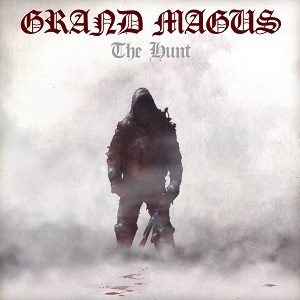 Now that I have the anxiously awaited follow up in the form of their fifth album, Hammer of the North, my fears of being let down seem silly, because once again Grand Magus shows that they know how to craft top quality traditional heavy metal songs with a slight doom tinged edge.